How to win? Have you ever heard about PCH Channels? 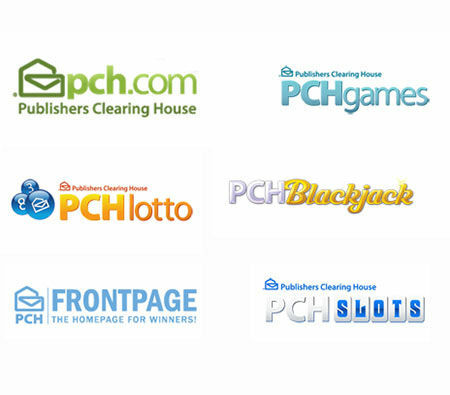 Indeed, Publishers Clearing house operates eight websites, including PCH Search and Win, pchgames, pchonlinesurveys.com, pchlotto, win big with PCH-SLOTS, PCH Save and Win, PCHBingo and PCH Keno. 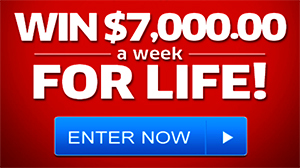 There are many people who are aware of the millions of dollars that Publishers Clearing House gives away simply by register online at pch.com or through mail. However, are you aware that there are many other methods of winning through Publishers Clearing House? If you would like to learn about additional methods of winning, continue reading this article. How to Enter PCH Sweepstakes?